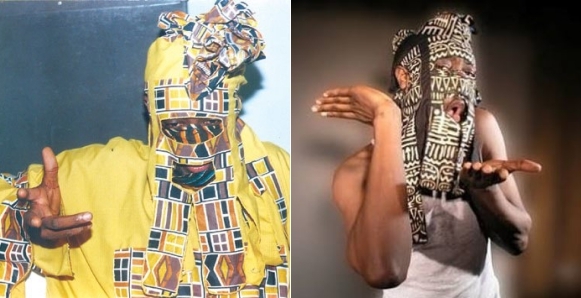 Yesterday, the true identity of Bisade Ologunde popularly known as Mr Lagbaja was exposed. The singer has really never been known since the inception of his musical career in early 90’s. He has managed to keep his identity hidden by always wearing a mask, with many still yet to understand the reason behind it. Nollywood actor, Aremu Afolayan took to his Instagram page to celebrate the singer who turned a year older and he appeared to unmask his face.